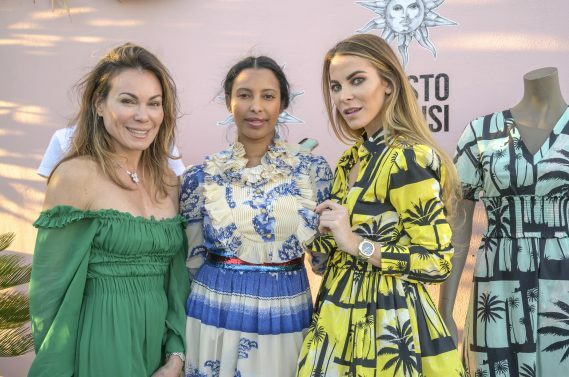 Fausto Puglisi, Designer; Sylvia Mantella, Social; Frances Estrada, Influencer; Nat Kelley, Actor; Sarah Harrelson, Cultured; Victoria Rafaeli, Influencer; and more. 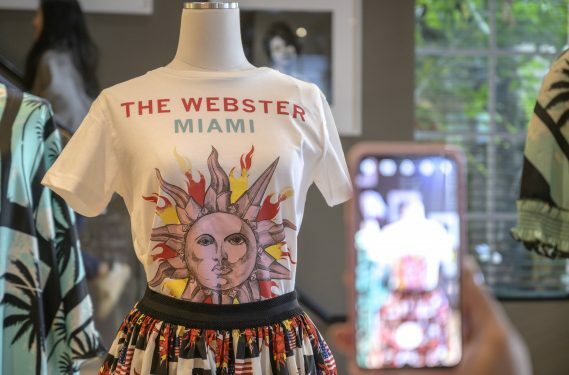 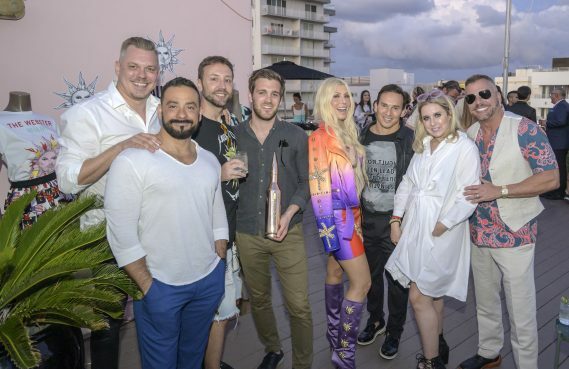 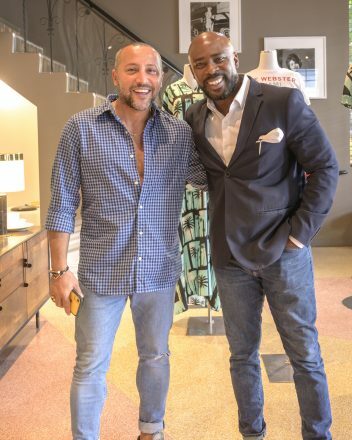 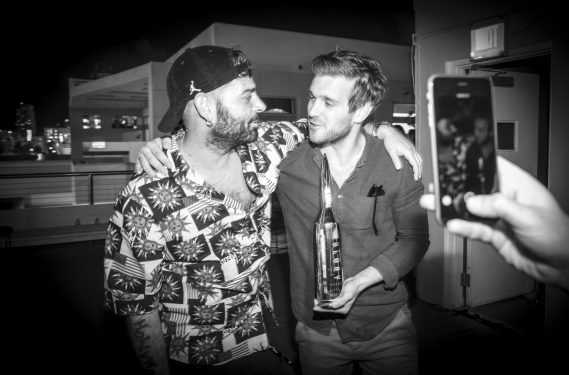 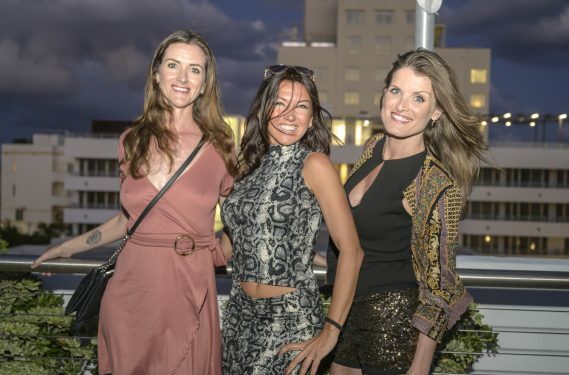 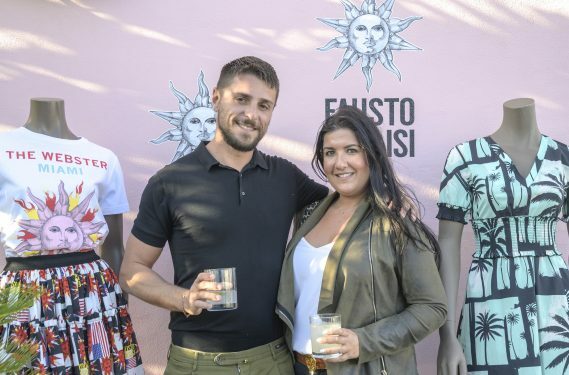 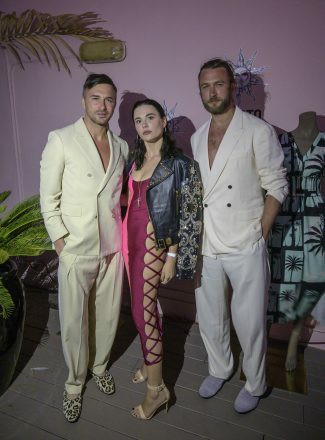 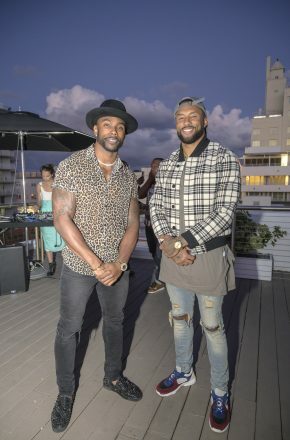 WHAT: Fausto Puglisi and The Webster celebrated the launch of their capsule collection with rooftop cocktails for Miami’s elite on Wednesday, March 27 during WMC. 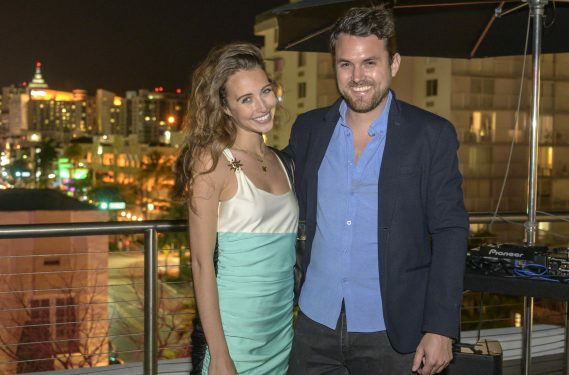 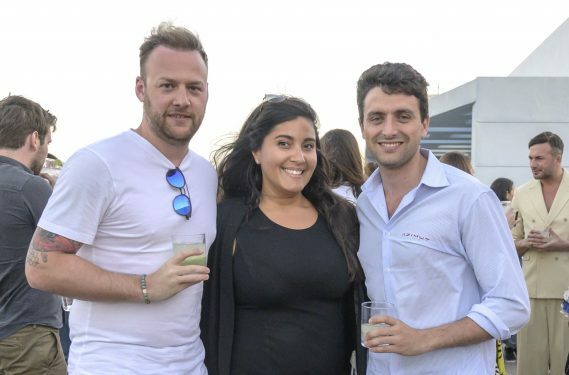 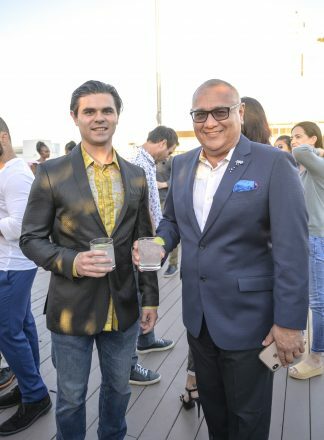 The event began at sundown with music by DJ Audiojack, while guests sipped on speciality cocktails by Volcán de mi Tierra tequila and Glory Vodka. 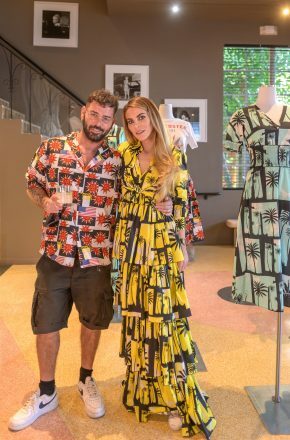 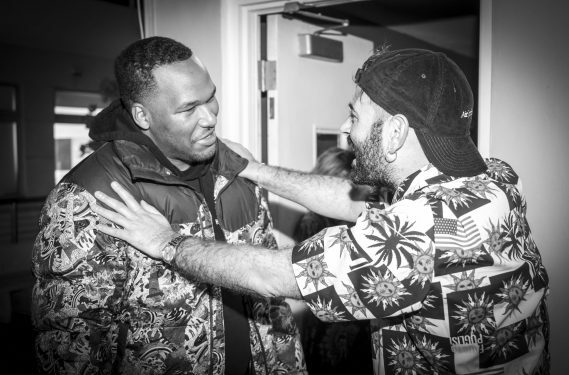 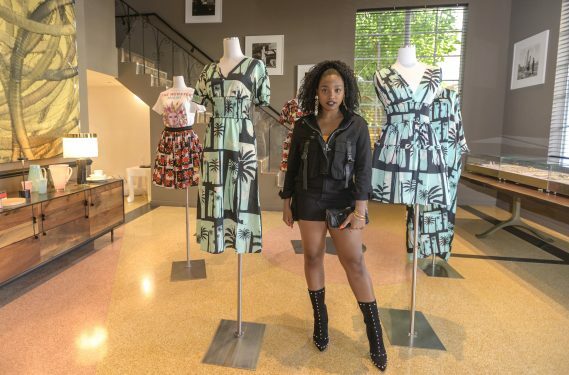 The event not only marked the launch of the Fausto Puglisi x The Webster Capsule Collection of 9 pieces inspired by palm tree prints and a preview to Fausto’s latest SS19 collection, but also a celebration of Puglisi’s idea of humanity and inclusivity.